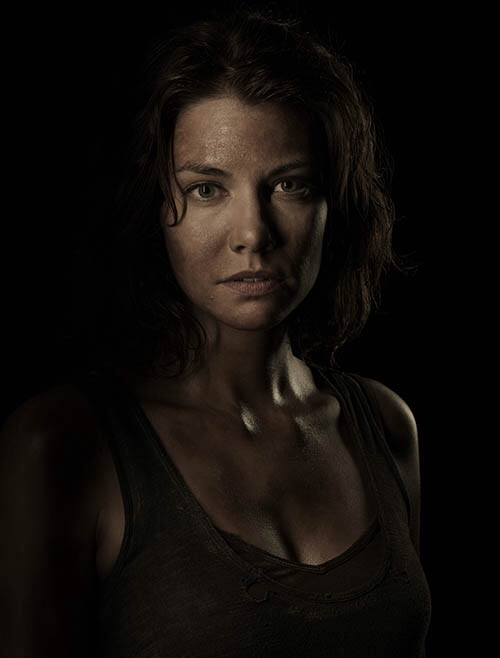 Season 4 Cast Portrait - Maggie. . Wallpaper and background images in the The Walking Dead club tagged: the walking dead season 4 cast portrait maggie greene lauren cohan. 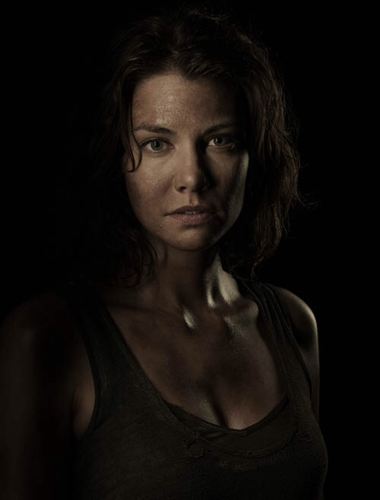 This The Walking Dead photo might contain porträt, kopfbild, nahaufnahme, portrait, headshot, and kopfschuss.